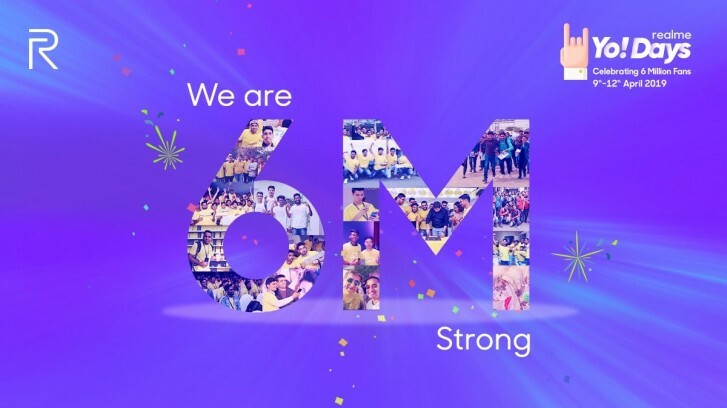 Realme is not even a year old but the company already managed to push over 6 million phones. 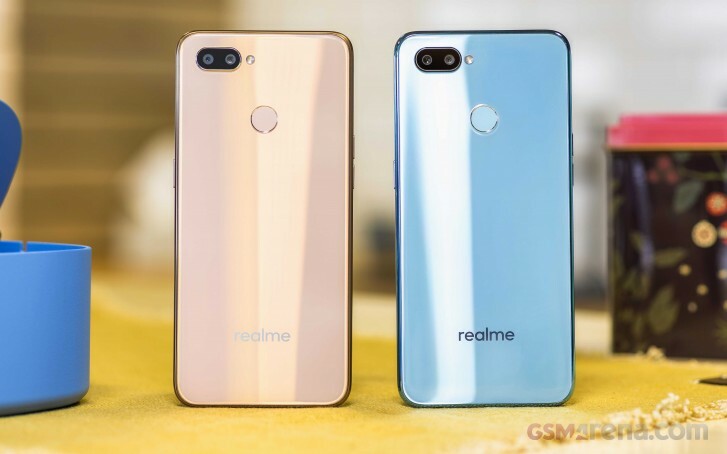 To celebrate the new milestone, it is launching plenty of deals for the Realme 2 Pro, Realme U1 and some accessories. The Realme 2 Pro will be INR11,990 (from INR12,990) and will come with extra INR1,000 off if you select a prepaid plan. A similar deal is available on the Realme U1 on Amazon India - it currently starts at INR9,999, and you’ll get a thousand more off the total if you go for a pre-paid option. The phones are also available at the company’s online store. If you decide to purchase any of those two there, you are in for a treat - free Realme Buds (that would otherwise cost you INR500). There is also the Realme Tech Backpack that will be offered for just INR1 (yep, one rupee) instead of its regular price of INR2,399, but this is likely to be a limited promo. All offers will be available online starting April 9 and will continue until Friday, April 12.